Toddlers are driven to explore and discover. Our toddler/twos program makes use of all the activities that come naturally to them. 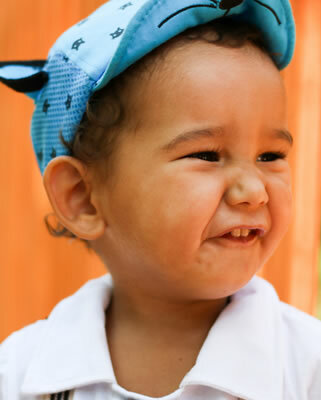 Toddlers and two’s motor skills are developing at a rapid rate, and they begin to show their personalities. Participating in cooking, painting, singing, dancing, dressing up, and experimenting with materials like sand and water help young children learn to socialize and work together for the first time, exercising their budding independence. We also work on self-help skills, including toilet training, self-feeding, and hand washing. The hallmark of our toddler/twos program is helping children to choose new experiences based on their own curiosity and developmental readiness.